We Provide service to Residences, Hotels, Resorts, Clubs, Guest houses, Hostels and other commercial complexes. 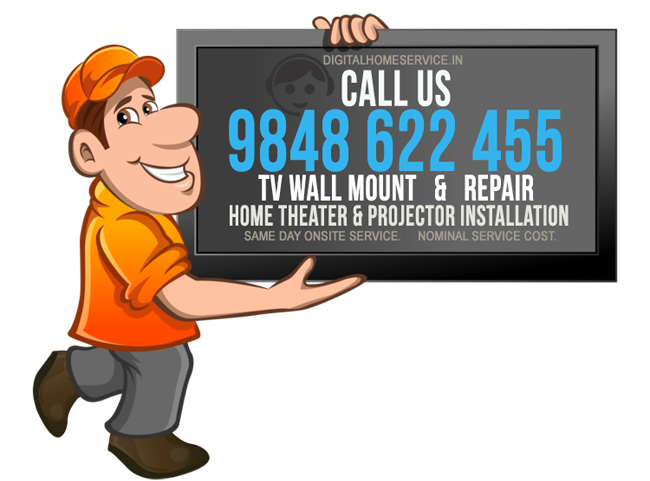 Our services are TV Wall Mount and Repair, Home Theater Installation and Repair, Projector Installation, CCTV Installation. 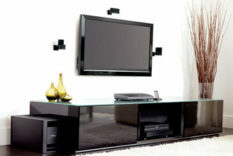 We offer a comprehensive service in LED/LCD/Plasma TV wall mounting. 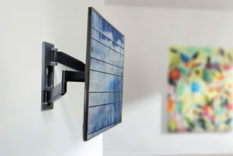 From wall mounting your TV to hiding your cables we have it all covered. We work smart to make our customers receive a quality of service that continues to build our reputation. We rely on customer satisfaction. It would be easy to think that because of this CCTV installation you don’t have to worry about the security of your home or business. 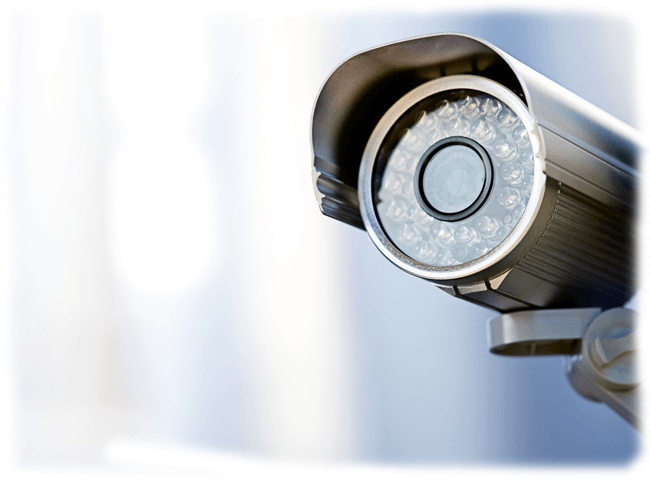 In fact, the best way to deal with crime or potential crime is the installation of a Closed Circuit Television (CCTV) system in your home, office, shop or any commercial complexes. ASE DIGITAL HOME SERVICE is specialized in installing at every possible locations of either hanging/fixing or Rear projection. 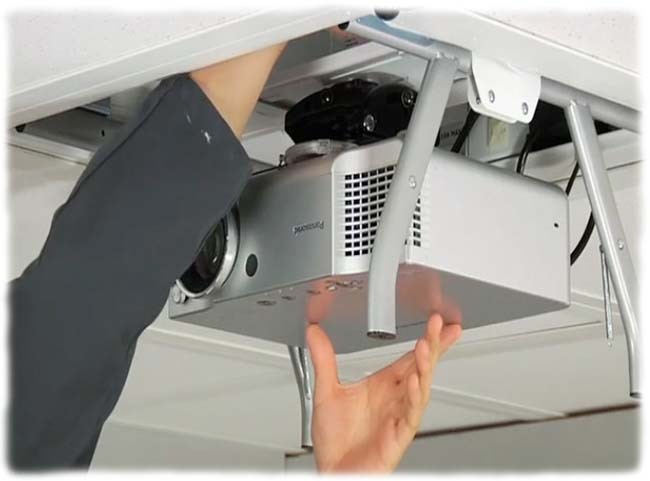 The Projector installation service most of the times involve Ceiling Mount where wiring/Cabling needs to be hided. Upon site survey we design plan for perfect projector installation. Many of our customers are satisfied with our work, Please share your experience too .. Your review will be very much appreciable to let other service seekers know what we are. Appreciate immediate response and coordination. I'm happy with TV wall mounting work and it is neatly done. Thanks to the team for the support. Very nicely done. The stand quality is very sturdy and very easy in using. Mr. Karunakar is very dedicated and done it very neatly. 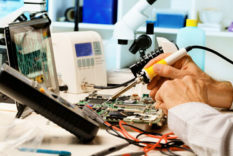 Digital Home Service is an E-service company in the twin cities of Hyderabad & Secunderabad holding by Anjana Sri Electronics. Since 20 years we are into this field and has specialized in our services. We handle online orders for the aforementioned services for Residence/Office/Corporate buildings and serve you as quickly as possible. Owner of ANJANA SRI ELECTRONICS Mr. Karunakar here introduces as follows, Karunakar: I’m pleased to introduce myself to you as i’m the owner of Anjana Sri Electronics here by named Digital Home Service. 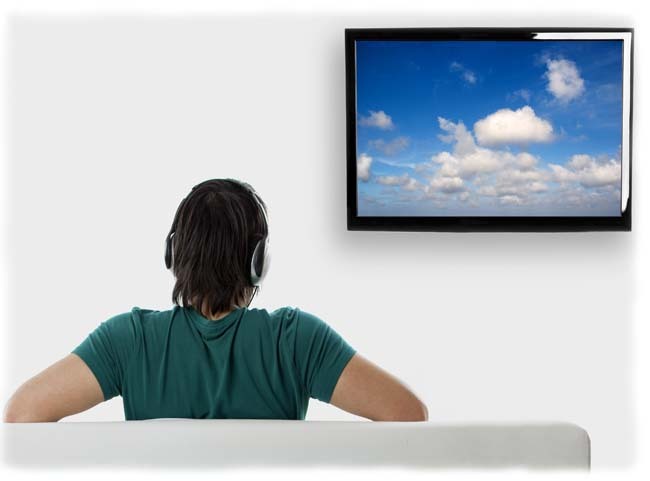 Now with 20 years of experience into services of installations and repairs of Television, Home Theater, Projector, CCTV we became top service providers. For any of our aforementioned service you can always count on us to be there for you as quickly as possible. Thanks to WordPress Soft Labs for making us grow. The provision of service is via online by calling to the service contact number or can book an appointment with the above form. Describing following things to us helps to serve you much better. 1. What service do you need? 2. Your detail address to visit? 3. Your availability of time to serve?